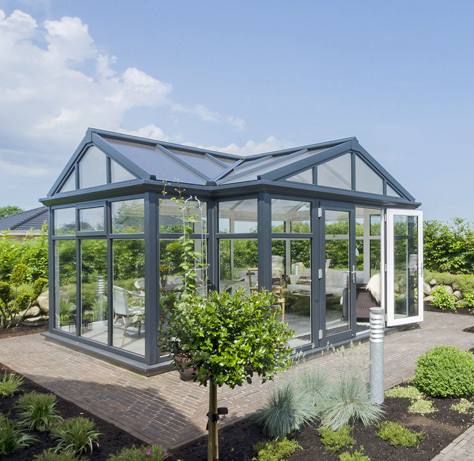 From exotic summer evenings, late barbeque nights, festive evening dinning and family occasions, Conservatories gives many possibilities and is high on the family wish list with many home owners. 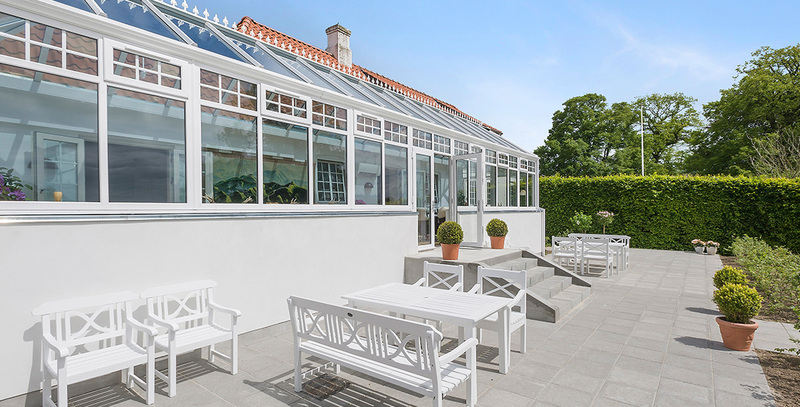 A Conservatory is not a new phenomenon, but it’s insulation values are new, we utilise the latest technology in insulation, construction and glass with our Nordic Conservatories, regardless of the weather outside our products ensures a pleasant climate inside all year round. 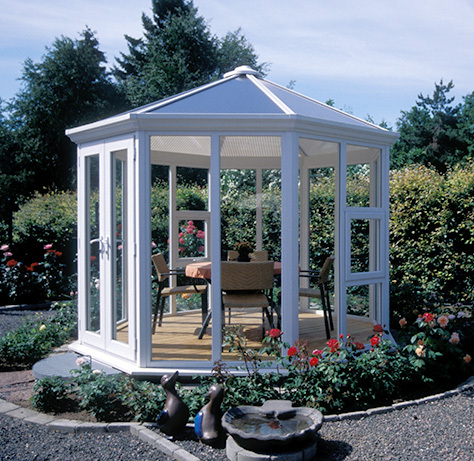 Our extensive range of conservatories are design to match your needs and expectations. 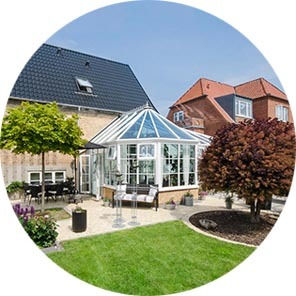 Whether you have a traditional or contemporary home, a Conservatory from Nordic Garden Buildings will extend your home with a new living space perfect for entertaining, relaxing, or just simply admiring your garden. 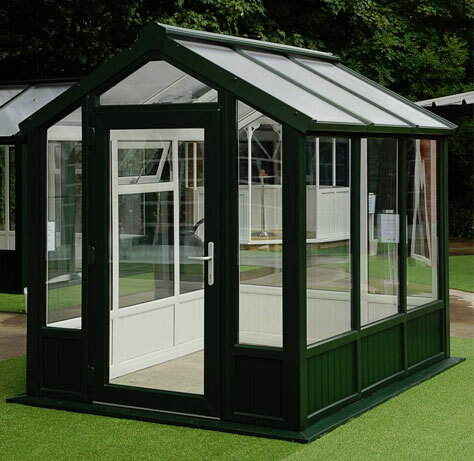 If you are considering a conservatory, then contact us for advice. 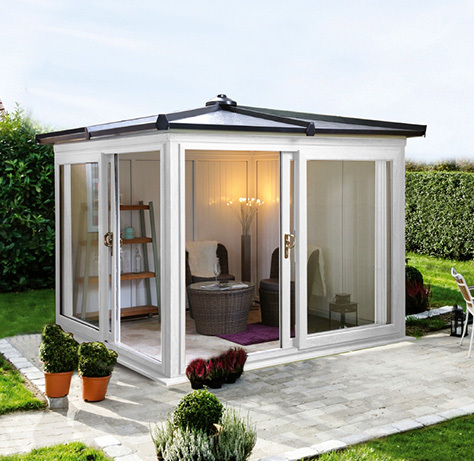 We can present a stunning range of possibilities, allowing you the chance to design a stunning additional to your beautiful home. 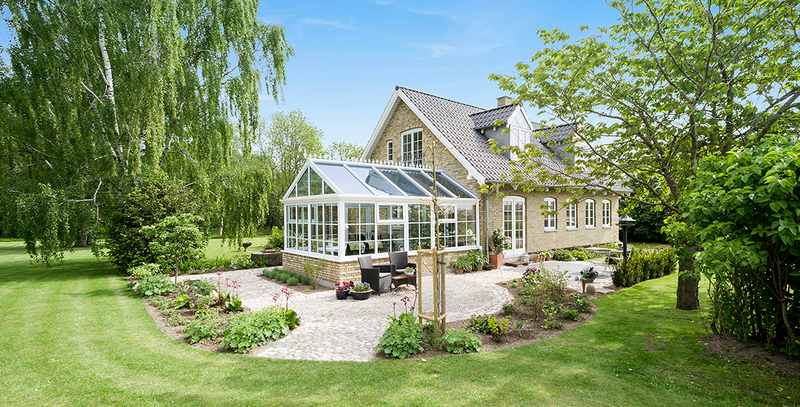 Dreaming of a conservatory? 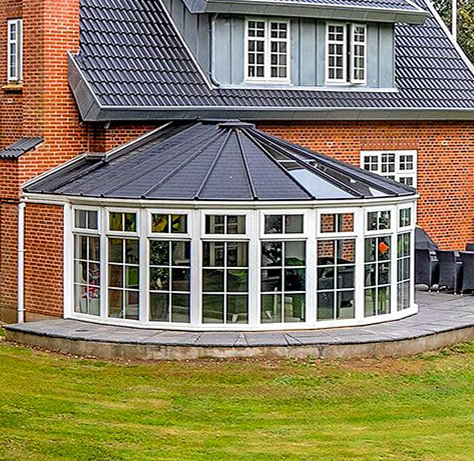 By contacting us, we can recommend and connect you with one of our expert conservatory design and installation specialists based throughout the UK, Europe and Scandinavia.